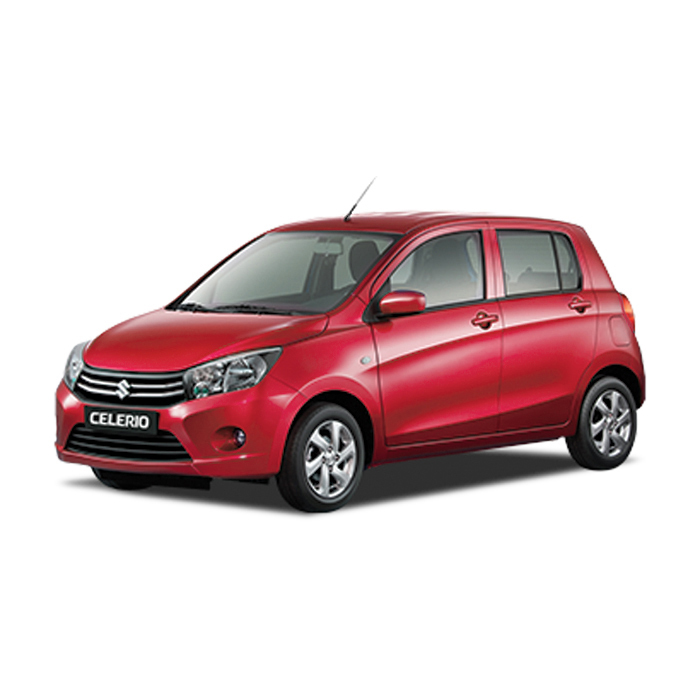 The Suzuki Celerio is Suzuki Philippines’ entry into the subcompact hatchback market, slotted above the Alto 800. It features a sharp front end design with distinct character lines on the side that improve aerodynamics and create a stylish silhouette. The latest Suzuki Celerio also boasts an increase in dimensions that allow for more legroom, headroom, and elbowroom for all five passengers when compared to its predecessor. 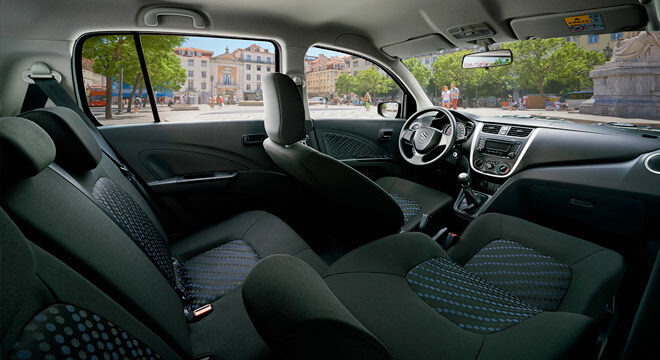 The boot can store up to 254-liters worth of cargo and the back seats can be split folded 60:40 for additional space. 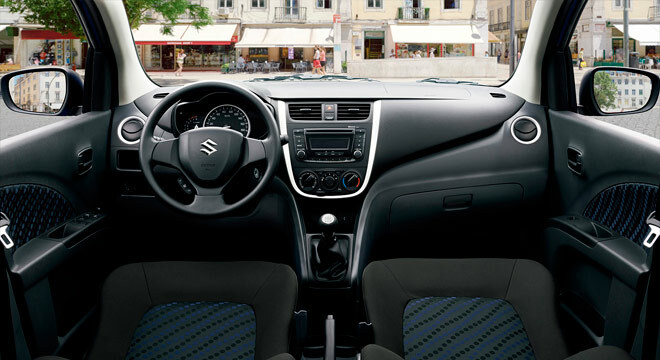 An integrated audio system can be found on the center console that can play AM/FM/CD/MP3/AUX formats. 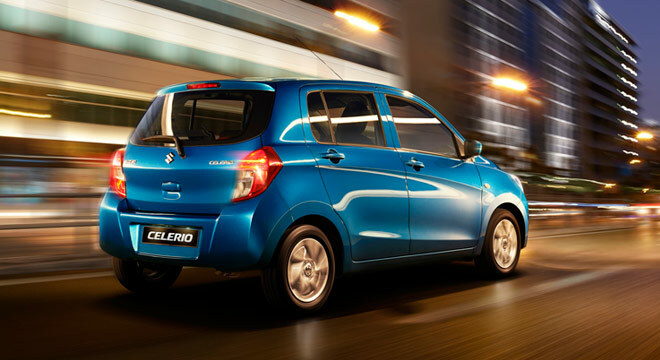 The Suzuki Celerio powered by a three-cylinder 1.0-liter DOHC engine that can produce up to 67 hp and 90 Nm of torque. 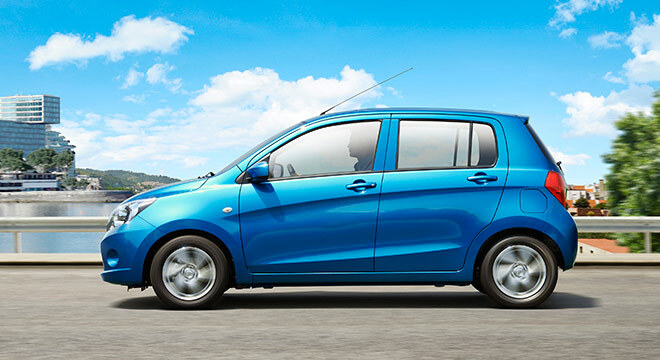 It’s available with either a five-speed manual transmission or a Continuous Variable Transmission (CVT) making it the first model in its segment to offer a CVT. 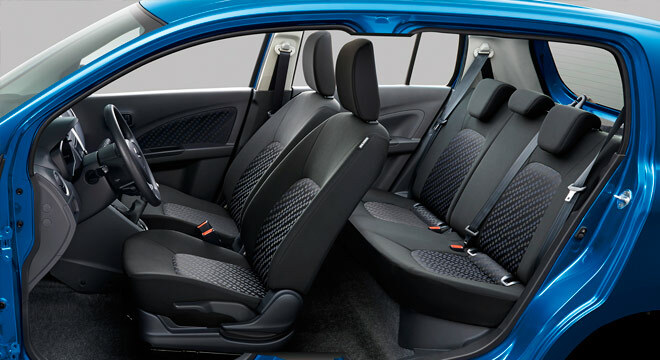 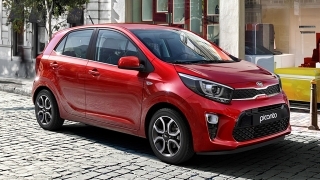 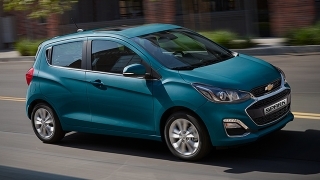 Standard safety features include ABS, Dual Front Airbags, defogger, and immobilizer. 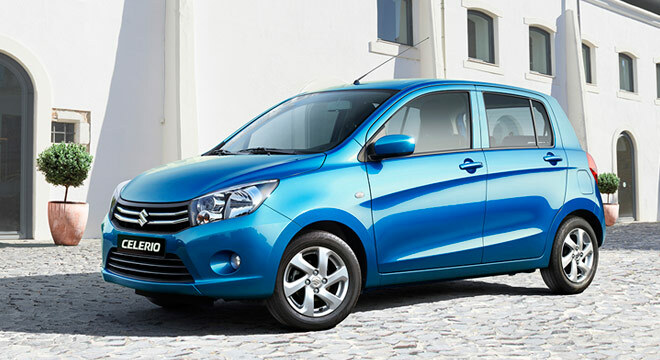 The Japanese marque’s small SUV and hatchback get 1-Up this year. 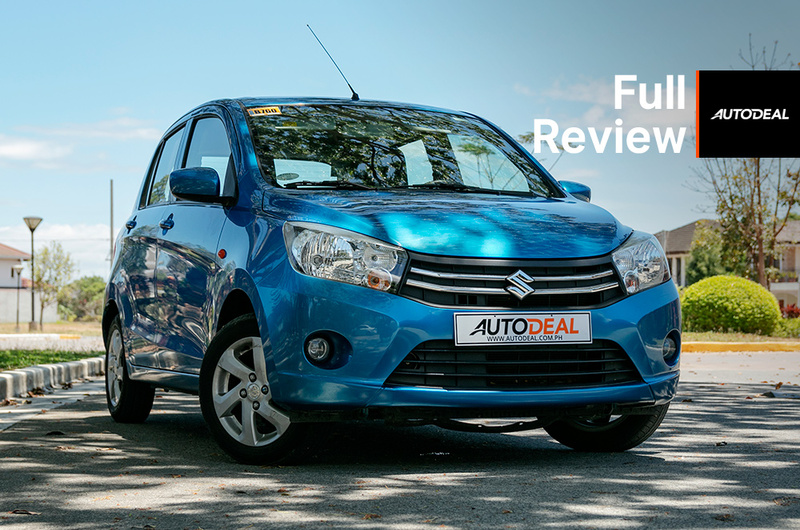 At AutoDeal.com.ph, we want to simplify your online car buying experience when choosing a sub-compact hatchback. 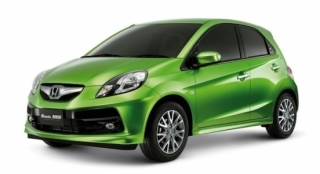 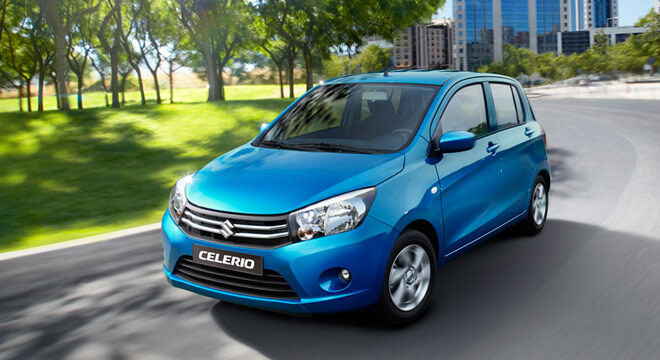 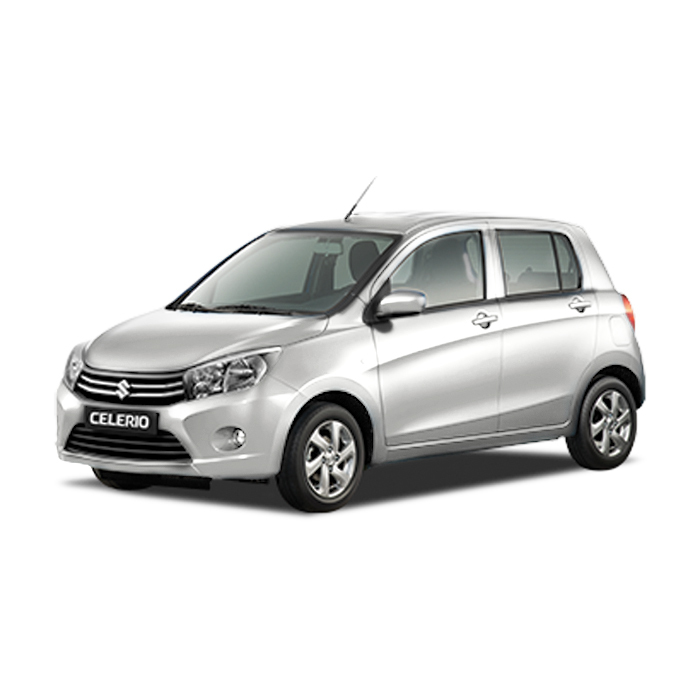 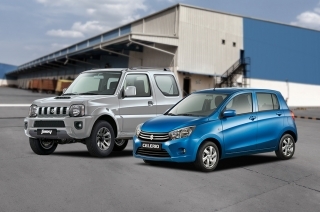 Hi, I would like to receive a financing quote for the Suzuki Celerio, thank you. 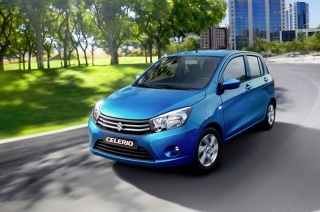 Do you want to be the first to know about the latest Suzuki Celerio promos and news? Just subscribe with your email address and we’ll send you alerts on the most incredible deals as they happen.